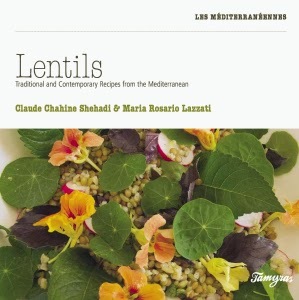 A few weeks ago, I received an email from a lady called Catherine, telling me that she bought both Lentils and Chickpeas, cooked many of the recipes and was pleased with the result. 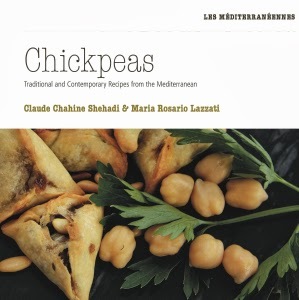 She also kindly offered to share her own chickpea tips, which help make them more digestible. I followed her instructions and found them useful. '1. On peut les amener à ébullition quelques minutes dans leur 2e eau de trempage, puis écumer, les égoutter, les rincer, et les remettre à cuire définitivement dans une 2e eau salée. 1. Change the water once while the chickpeas are soaking and bring them to a quick boil in their soaking water; skim the froth, strain, rince and place them back in the pot to finally cook in fresh salted water. 2. The second trick is to add 3 cm piece of Konbu seaweed. An edible sea kelp, it is rich in minerals; while it will not alter the taste of chickpeas it will make them more digestible. Thank you Catherine for sharing these tips. Here is a recipe from our book and one of my favourite traditional dishes, fattet hummos. Chickpea fatte is a flavoursome meal, which you can prepare, ahead and then put together at the very last minute. It is a good as a starter or as one-pot meal while it is also brilliant as a side dish to meat and poultry. Place the cooked chickpeas in a saucepan with a small amount of water, about 100 ml or less as you do not want the mixture to be runny. Split the Arabic bread and brush it both ways with olive oil. Place under a hot grill for about 2 minutes on each side until crispy and browned. Cool and leave in airtight container if you are do not plan to use it immediately. Toast the pine nuts in a pre-heated oven at 180°C for 6 to 7 minutes until they turn a golden brown colour. 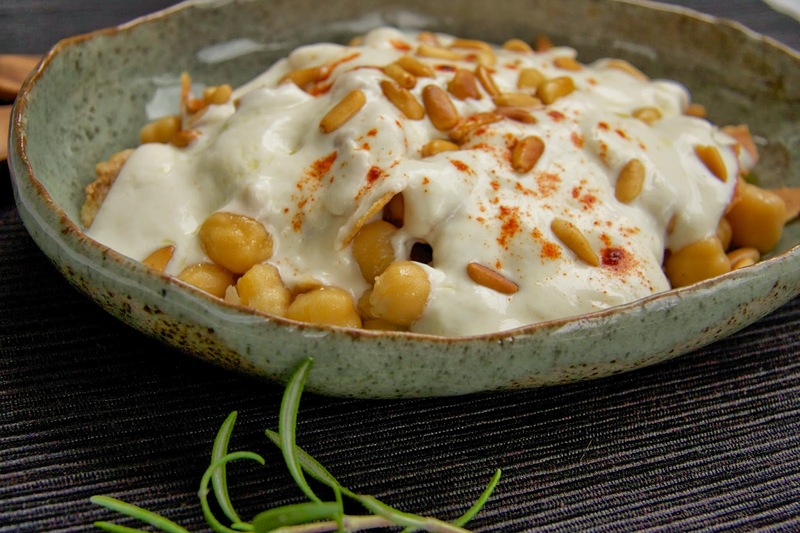 Now prepare the yogurt and tahini dressing, which you can keep in the fridge until ready to use. Crush the garlic with salt; add it to one tablespoon of olive oil and the tahini. Combine this mixture with yoghurt. Taste and adjust the seasoning. Reserve. Take a deep serving dish and arrange the chickpeas first. Break the grilled bread in pieces and scatter them over the chickpeas. Finish off with a layer of yogurt and tahini mixture. To garnish, scatter the pine nuts, dust with paprika and drizzle with olive oil.